It seems to me a strange concept that a sub atomic particle could not have its amount of spin changed via a simple interaction with other particles or some other circumstance. 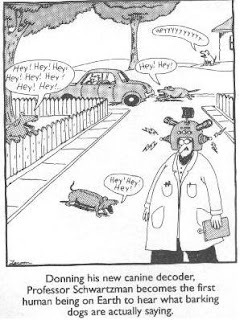 Hmmmm ... funny joke but I wonder if Prof. Schwartzman needs to fine tune his invention - while 'hey' is surely my dog's most prominent word, I'm sure he says the odd other thing as well. Similarly, I wonder if we merely need better methods for determining the angular momentum of a given sub-atomic particle.